On New Year's Eve, Wang Guoqiu, with more than 10 engineers from the company, is still struggling to produce piezoelectric sensor chips. "Despite the successful connection, the product is being tested and can not be interrupted. Everyone is working hard on New Year's Eve." Reporters after two changes, clean, into Qitai Sensor Internet of Things Industrial Park super-clean workshop, the manager of the microelectronics Department Yang Yan "fully armed", she stayed in the workshop every day, without a day's rest. She showed us the process of chip manufacturing, metal-based film pressing, etching, cleaning, developing, testing and so on. Overtime every day, Yang Yan is still very excited, she said: "The piezoelectric sensor chip production line successfully connected, we have a special sense of achievement. Our team is working hard, hoping that the chip performance will be more stable, the parameters will be better and better, to provide better products for the market. Qitai pressure sensitive sensor chip is a functional chip made on metal base. It directly converts force signal into electrical signal, and is widely used in various kinds of force sensors such as traffic, fire protection, water treatment, etc. At present, Wang Guoqiu's team has declared 11 invention patents and 6 utility and appearance patents. 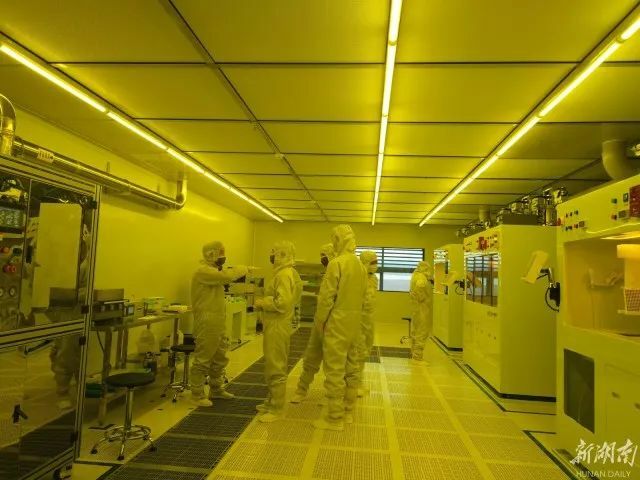 Wang Guoqiu said that after the current production line of pressure sensitive sensor chips is put on line, it will take three months for the yield to climb up. If the yield is over 90%, mass production can be achieved. "After production, we have to go through more than three months of testing to ensure that there is no quality problem. We can produce and sell in large quantities in August this year. In the integrated circuit industry, equipment, materials, design, production, testing and packaging constitute the upstream and downstream industrial chain. Each enterprise has its own responsibility and coordinated development. One enterprise generally only does one of them. 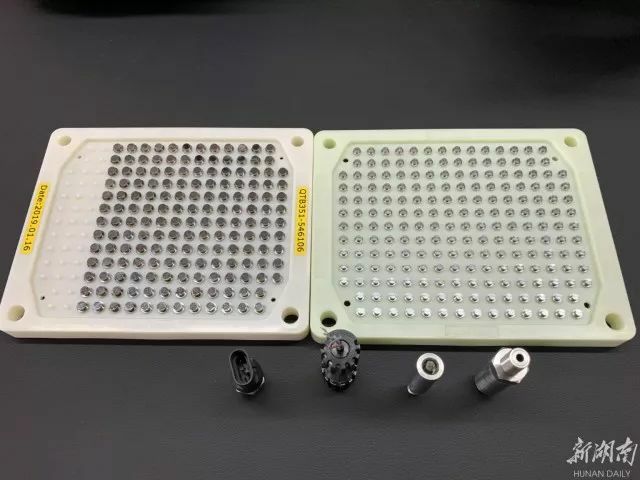 However, the production line of pressure sensitive sensor chip has been built and connected. 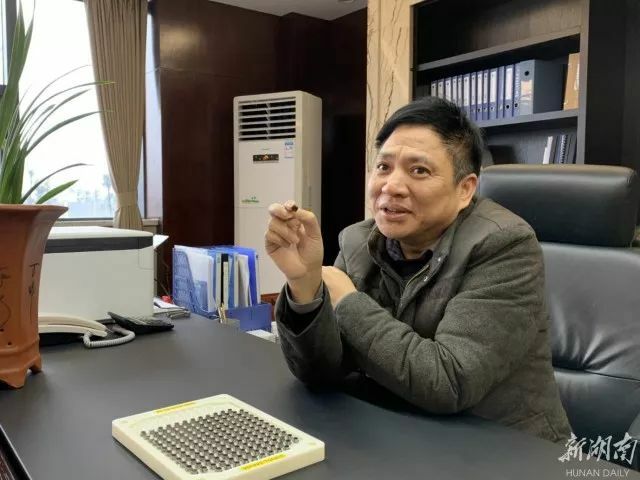 Wang Guoqiu, with his team, has persevered in research and development, breaking through a difficult problem and conquering a difficult problem in the whole process of chip production. He said proudly, "The core technology, key technology and equipment, plant design, chip detection and packaging of the pressure sensing chip production line are all completed by our team independently. As a chip designer, I don't want anyone to get stuck in the neck of the chip production line. The difficulties behind the completion of independent research and development often make people anxious. Wang Guoqiu should not only take the lead in tackling R&D technology problems, but also raise 120 million yuan for R&D of production line technology and equipment purchase. 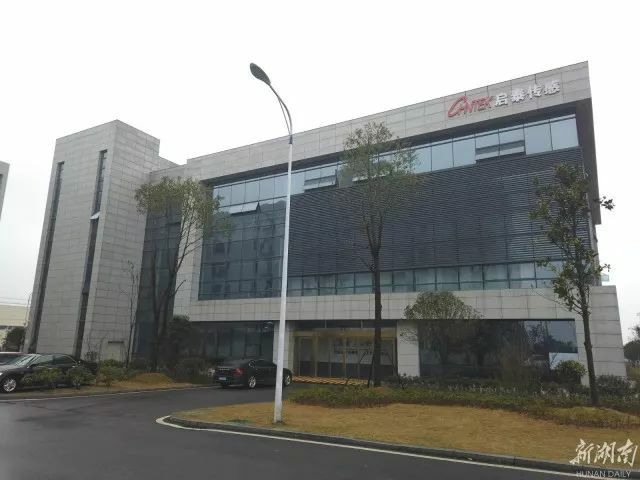 In 2010, in the fourth year of Wang Guoqiu's research and development of pressure sensing chips, the company experienced a serious financial crisis. In order to pay off his debts, he took out more than 4 million yuan he had accumulated and raised money everywhere to tide over the difficulties. He dared not let his family know about it. R&D, financing and development are all worrying things. When everything comes down, Wang Guoqiu bluntly said several times that he was facing collapse and wanted to give up. Because after 16 years in the army, I always have a sense of mission and a strong ability to resist pressure. Every time I give up for 3 days, I try my best to work harder. Persistence will bring success. Liuyang High-tech Zone supports the construction of factories. Guangzhou Chongkai Fund invested 80 million yuan to purchase equipment. Many people were touched by Wang Guoqiu's spirit and invested in it. Finally, they built their dream chip production line. Wang Guoqiu introduced that it is expected to produce 500,000 pressure-sensitive sensor chips this year. After being packaged into sensors, the annual output value will be more than 500 million yuan. In the second half of this year, the second phase will also start construction. After completion, 20 million pressure-sensitive sensor chips will be produced annually. After packaging into sensors, the annual output value will exceed 15 billion yuan. The market of pressure sensitive sensor chips is mainly in four major areas: one is in the field of transportation, including automobiles, rail transit and so on. Qitai developed a pressure sensor chip for body stabilization system, which can be assembled in automobiles instead of imported ones. The second is Smart City. The third is oil and gas and petrochemical industry, and the fourth is special industry. 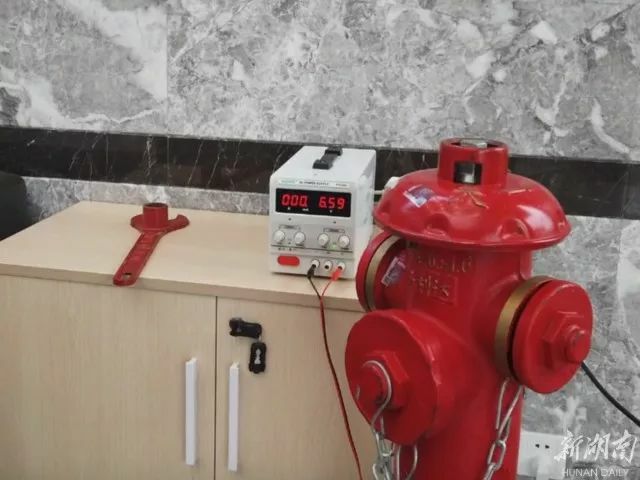 Reporters see that in the hall of Qitai Company, there are fire hydrants and fire pressure monitoring system, and the data are updated on the big screen in real time. Pressure sensitive sensor chip is placed in the fire hydrant, and the water storage and pressure in the fire hydrant are fed back to the fire department and the owners of the community in real time, which is beneficial to the timely fire hydrant extinguishing. In the current planned market, transportation and smart city are the two main markets.